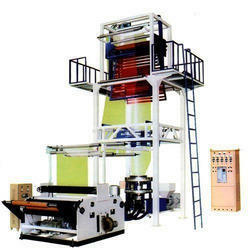 Our clients can avail from us, a wide range of Blown Film Plants and Plastic Carry Bag Making Machine. The involvement of numerous advanced features has made the processing easier and quicker. 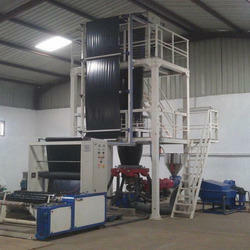 Equipped with Palletizer, electric motor, gas system, these plastic recycling machinery is quite efficient. Our blown film plants are offered in various sizes and dimensions to fulfill the requirements of Plastic processing industry. 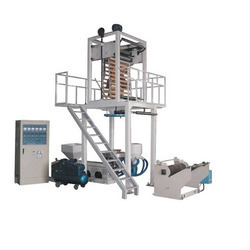 Owing to the vast industry experience and in-depth knowledge of this domain, we are offering a huge collection of high-quality Plastic Film Extruder. We are offering Blown Film Plant to our customers. We are offering LDPE Film Plant to our customers.